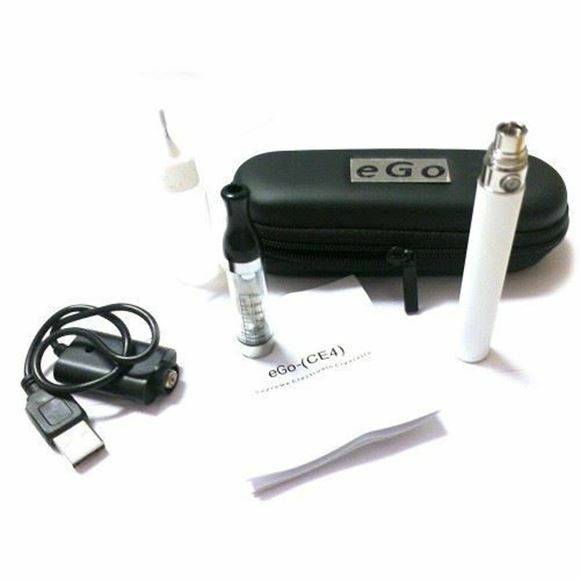 This is NOT any off the shelf cheap ego kit, this is solid eCigarette starter kit which has latest Joyetech eGo Twist Variable Voltage 900 mah battery paired with exclusive VX10 Dual Coil Tank. This combination will take your vaping experience to the next level just buy e-liquid and the way you go. It's compact, portable, high capacity, durable and variable voltage!